Juan Carlos Fuentes, M.D. graduated first in his class. He received his Medical Degree in the University of Guanajuato in 1989. He did his internship at the Instituto Nacional de la Nutricion in Mexico City. He continued his education in General Surgery, and completed a Plastic Surgery Residency training program, at Centro Medico Nacional de Occidente in Guadalajara, Jalisco, Mexico. During his residency in plastic surgery, Dr. Fuentes was Chief of Residents. He completed postgraduate fellowship training in aesthetic & cosmetic surgery under the direction of Dr. Bruce F. Connell an internationally recognized instructor in aesthetic surgery and Clinical Professor of Plastic Surgery at the University of California, Irvine. Dr. Fuentes has also undergone fellowship training at the University of Texas Southwestern Medical Center in Dallas, Texas, and with many recognized plastic surgeons in the United States. He is a Board Certified Member of the Mexican Board of Plastic, Aesthetic and Reconstructive Surgery, and Active Member of the Mexican Society of Plastic Aesthetic and Reconstructive Surgery. He is also a Corresponding member of the American Society for Aesthetic Plastic Surgery, as well as a Active Member of the International Society Of Aesthetic Plastic Surgery and the San Diego Plastic Surgery Society. Dr. Juan Carlos Fuentes is featured in the Summer/ Fall 2010 edition of NewBeauty magazine. Read more about Dr. Juan Carlos Fuentes. 1990-1991, General Surgery Residence Hospital General Regional # 45, I.M.S.S. Guadalajara, Jal. 1991-1994, Plastic Surgery Residence Hospital de Especialidades. Centro Médico Nacional de Occidente. I.M.S.S. Guadalajara, Jal. 1993-1994, Chief of Residents. Plastic and Reconstructive Surgery Course Hospital de Especialidades. Centro Médico Nacional de Occidente. I.M.S.S.Guadalajara, Jal. June 1995 to January 1996, Aesthetic Surgery Fellowship "Connell Aesthetic Surgery Network". Santa Ana, CA . U.S.A. under Bruce F. Connell M.D. F.A.C.S. In private practice since 1996. June 1988. A.H. Robins Award. Graduated highest in class '88. Fat injection in the management of the facial rejuvenation. Oct. 18th, 1996. 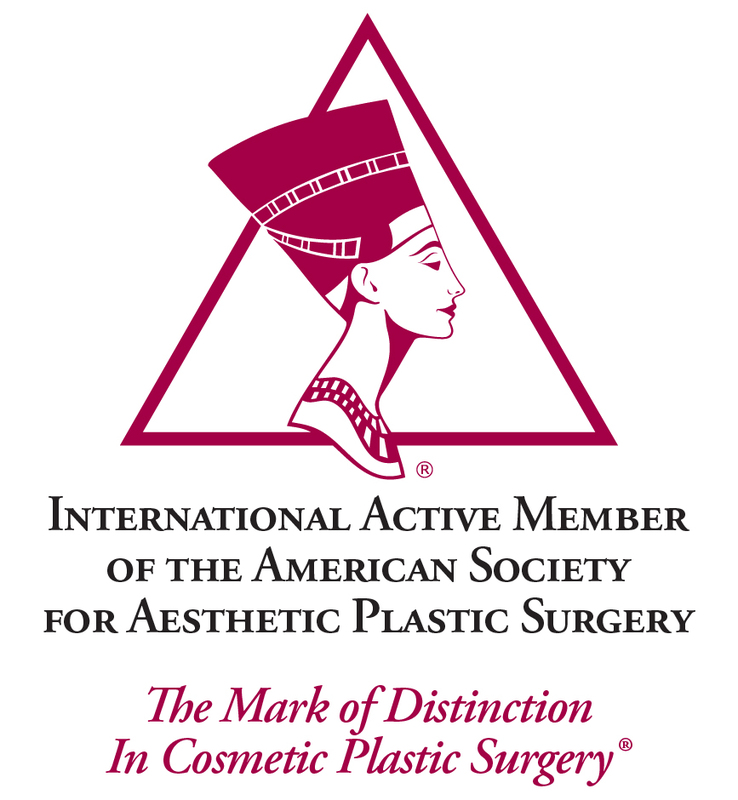 XXIII Annual International Symposium Aesthetic Plastic Surgery. Guadalajara, Jal. MEXICO. Importance of the muscle modification at the Forehead Rhitidoplasty. Oct. 20th, 1996. XXIII Annual International Symposium Aesthetic Plastic Surgery. Guadalajara, Jal. MEXICO.